Thank you to everyone who attended and contributed to a successful NILM Workshop! 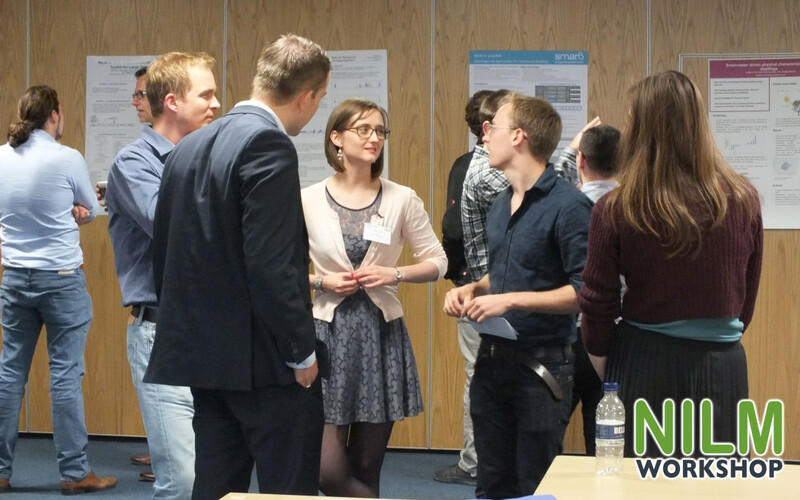 We are collating videos, photos, presentations and posters from the day to share with you all. In the meantime please enjoy some of the Twitter coverage shared by attendees on the day including videos, photos, highlights and observations. Follow @NILM_Workshop on Twitter for details of future events.